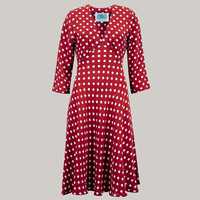 Posted on April 7, 2019 by Shaun OConnor in The Seamstress Of Bloomsbury and tagged Dresses, The Seamstress Of Bloomsbury, Vanessa Dress. 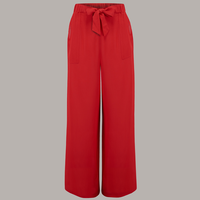 Posted on April 7, 2019 by Shaun OConnor in The Seamstress Of Bloomsbury and tagged The Seamstress Of Bloomsbury, Trousers, Winnie Trousers. Posted on April 7, 2019 by Shaun OConnor in The Seamstress Of Bloomsbury and tagged Dresses, Lilian Dress, The Seamstress Of Bloomsbury. 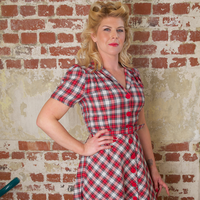 Posted on April 7, 2019 by Shaun OConnor in The Seamstress Of Bloomsbury and tagged Dresses, Polly Dress, The Seamstress Of Bloomsbury. 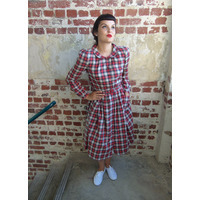 Posted on April 7, 2019 by Shaun OConnor in The Seamstress Of Bloomsbury and tagged Dresses, Lisa Dress, The Seamstress Of Bloomsbury. 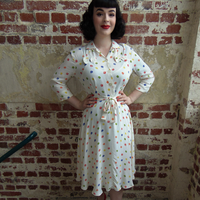 Posted on April 7, 2019 by Shaun OConnor in The Seamstress Of Bloomsbury and tagged Dresses, Primrose Dress, The Seamstress Of Bloomsbury. Posted on April 7, 2019 by Shaun OConnor in The Seamstress Of Bloomsbury and tagged Dresses, Lois Dress, The Seamstress Of Bloomsbury. 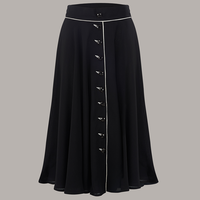 Posted on April 7, 2019 by Shaun OConnor in The Seamstress Of Bloomsbury and tagged Rita Skirt, Skirts, The Seamstress Of Bloomsbury. 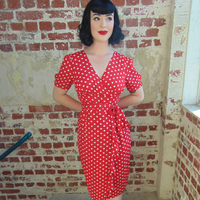 Posted on April 7, 2019 by Shaun OConnor in The Seamstress Of Bloomsbury and tagged Dresses, Loretta Wrap Dress, The Seamstress Of Bloomsbury. Posted on April 7, 2019 by Shaun OConnor in The Seamstress Of Bloomsbury and tagged Skirts, Sophie Suit, The Seamstress Of Bloomsbury.